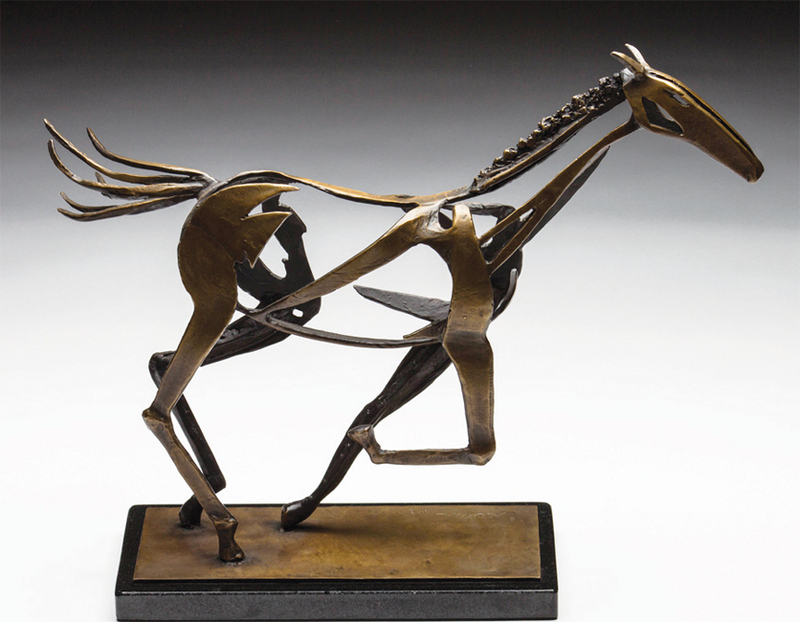 Al Glann at Mirada Fine Art, 'The Cutter,' Limited Edition Bronze, 12" x 23" x 14"
Mirada Fine Art is absolutely thrilled to represent the remarkable contemporary sculptor, Al Glann! Intrigued by horses from a young age, Al longed for one of his own. Raised on the family farm in Toledo, Ohio, the connection was a part of the fabric of his life, and Americans in general at the time, immersed in the TV world of ‘Bonanza’ and ‘Rawhide.’ The dream of a horse never came to fruition, so Al decided on the next best thing—creating his own. His first sculptural attempts were fanciful creations meant solely for his own entertainment. 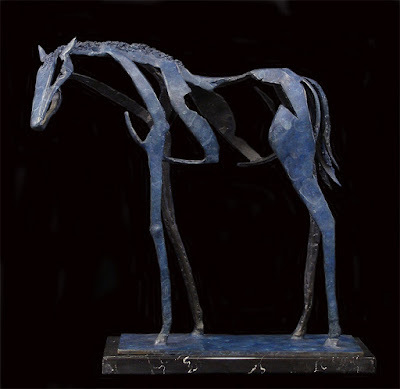 Al Glann at Mirada Fine Art, 'Blue Ridge,' Limited Edition Bronze, 17" x 17" x 9"
As a young adult he pursued his artistic interest and talent. He began his formal training, receiving a BFA in Graphic Design and Illustration from the Columbus College of Art & Design. 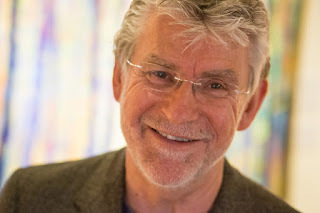 He went on to a successful career as a commercial designer and illustrator. His passion, however, continued to lie in the creation of dimensional constructs, painting, and wire, wood and metal sculpture. This led him to a teaching position as an Associate Professor at his alma mater, teaching 3-D design and illustration. 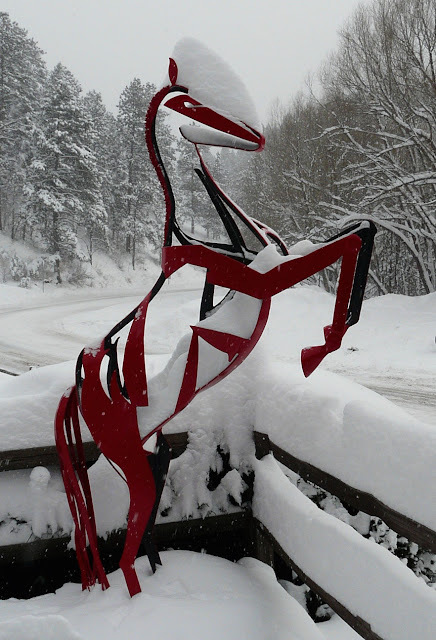 Al Glann's amazing life-size sculpture 'Red Stallion' in front of Mirada Fine Art during a snow storm. 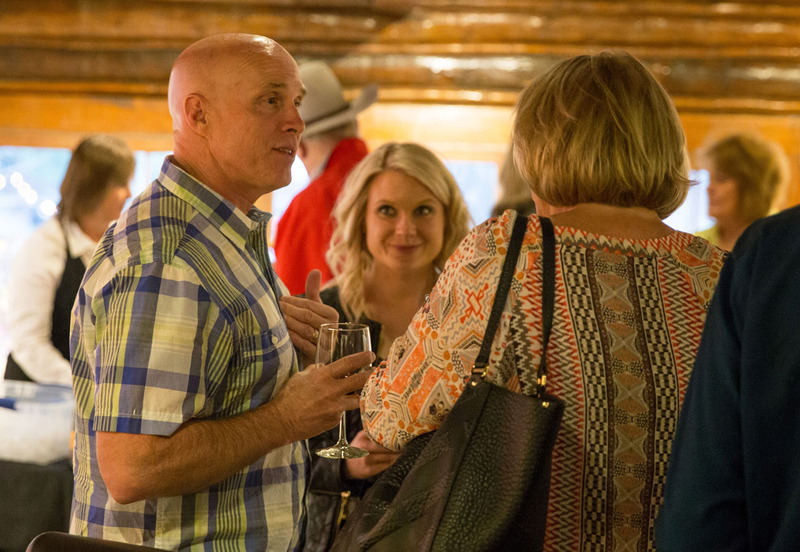 After moving to Arizona, Al furthered his formal training, earning a Masters of Education at Northern Arizona University. While teaching graphic design at the Art Institute of Phoenix he also forged a career as a sculptor in steel and bronze. His continued fascination with the equine form led to the beginning of his ‘Horse Series’ of sculpture in 2008. 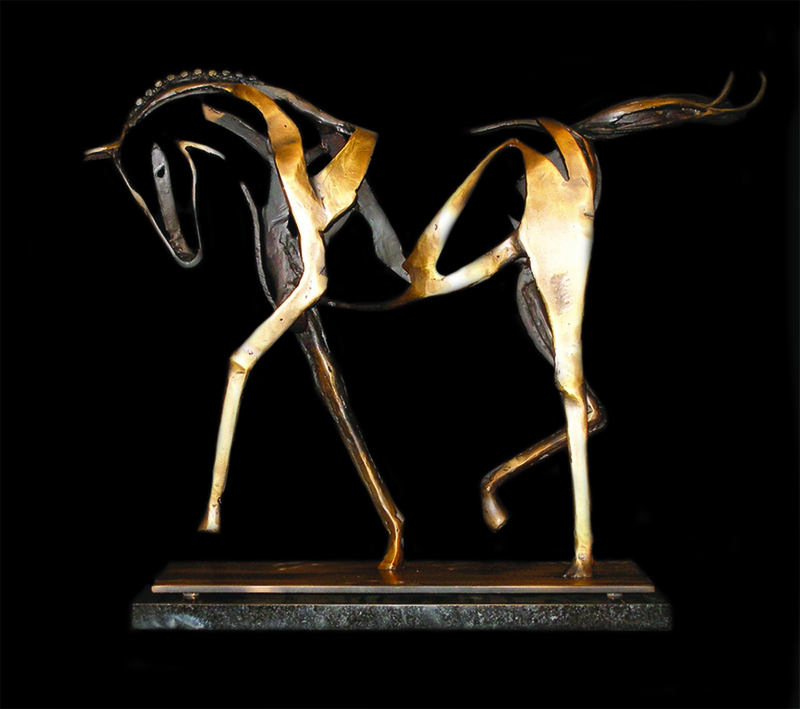 In 2009, after earning the ‘Instructor of the Year’ award, he devoted himself full time to his sculpture and painting. Al Glann at Mirada Fine Art, 'The Classic,' Limited Edition Bronze, 17" x 22" x 7"
“I love to create horses in action, a gestural 3-dimensional drawing with metal,” Glann explains. “I exaggerate the line, weight and movement, using negative space to define form and character.” He strives to capture the personality of horses and other forms rather than a realistic representation. 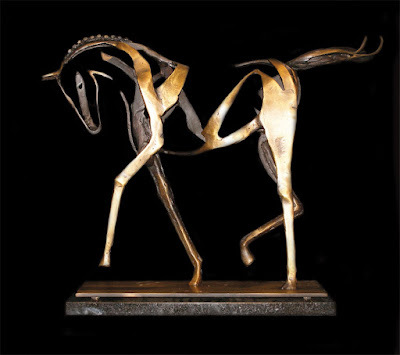 Come by Mirada Fine Art to check out Al's remarkable sculptures in person! 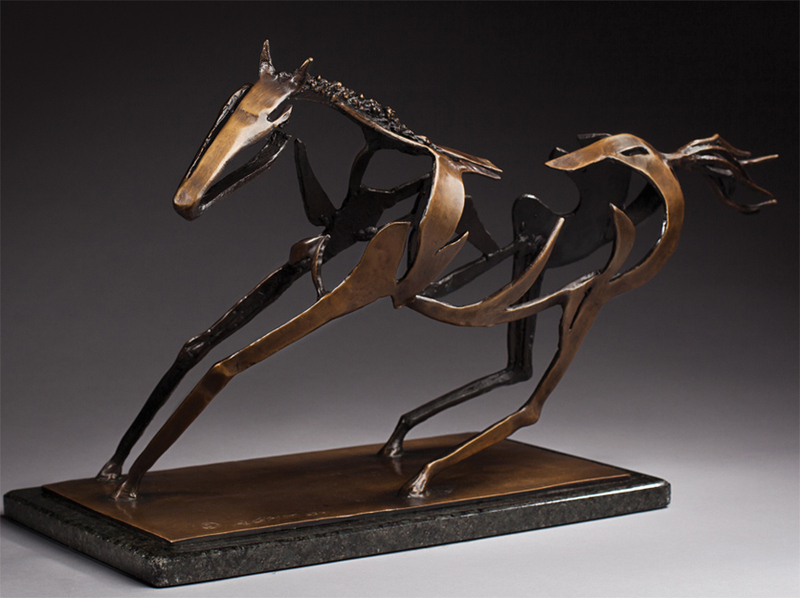 Al Glann at Mirada Fine Art, 'On Fire,' Limited Edition Bronze, 15" x 20" x 6"
We're thrilled to welcome Jessi West Lundeen and her remarkable contemporary artwork to Mirada Fine Art! Jessi West Lundeen, represented by Mirada Fine Art in Colorado. 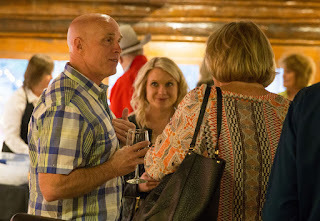 Born and raised in Jackson, Wyoming, Jessi West Lundeen grew up with Grand Teton National Park and Yellowstone National Park as her backyard. Surrounded by stunning scenery, she found herself compelled to capture that beauty artistically. 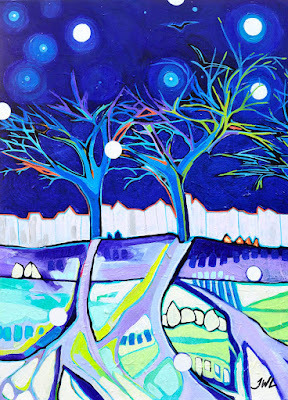 Initially self-taught, she developed a distinct style of abstracted landscapes and figurative painting. 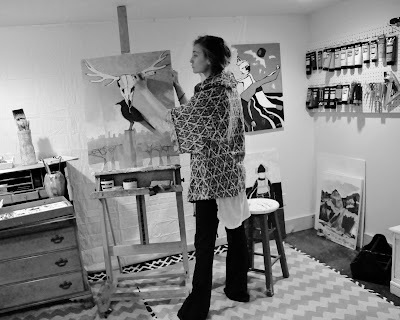 Acrylic on Canvas, 24" x 70"
Knowing that she wanted to continue to express herself creatively, Jessi decided to pursue a formal education in Fine Art. 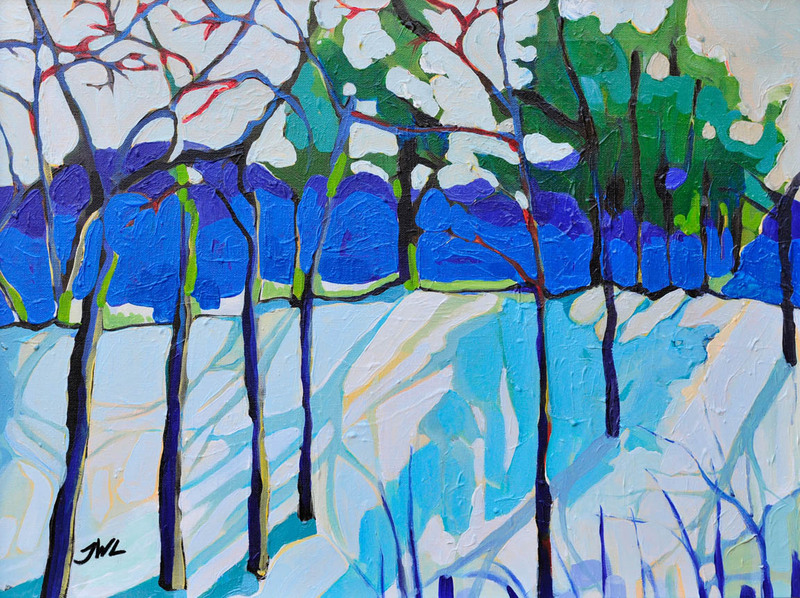 A Bachelors of Art in Studio Art/Painting and a Masters in Art Education not only honed her considerable skills, but served to reinforce her desire to capture not only the splendor in the world, but the thought and emotion it invokes in her. Acrylic on Canvas, 24" x 18"
Acrylic on Canvas, 20" x 15"
Ms. Lundeen uses saturated color and strong lines as bridges between vision and emotion. 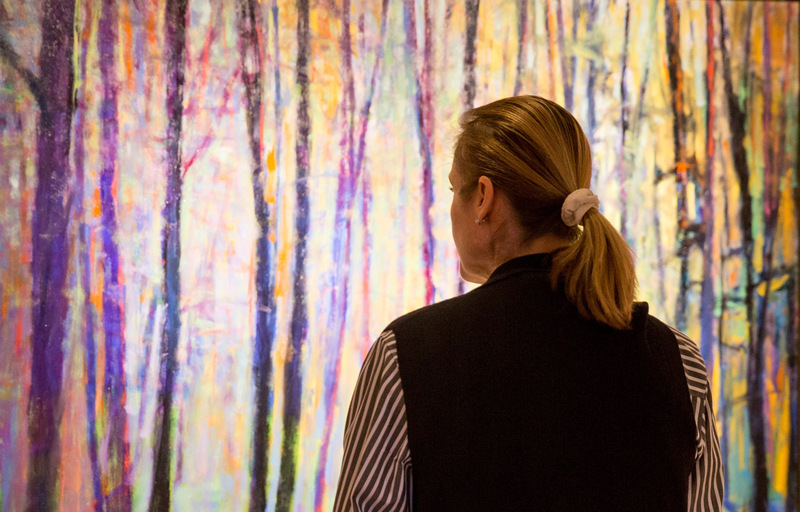 She also employs these tools to create a visual space for viewers to rest and consider how a piece speaks to them individually. 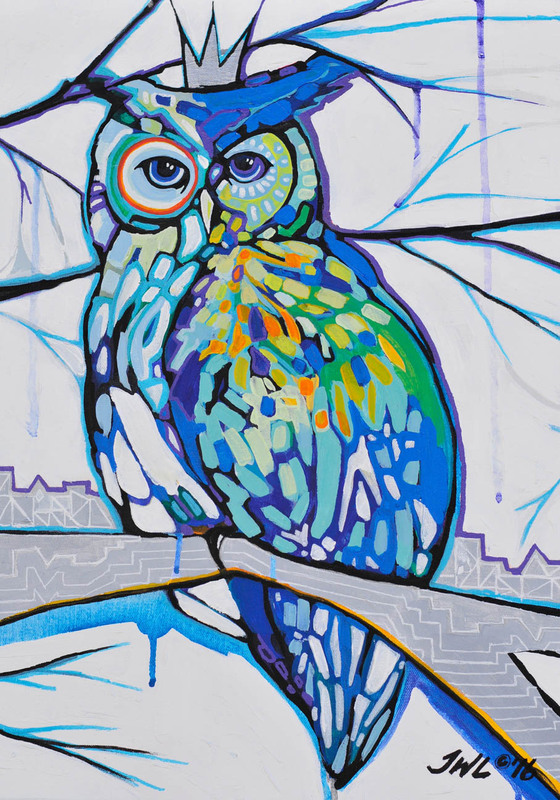 Jessi’s latest body of work focuses on the dichotomy between landscape and cityscape, nature and humanity. She strives to take on ideas of growth and power, counterbalanced by the natural history illustrated as a background story. 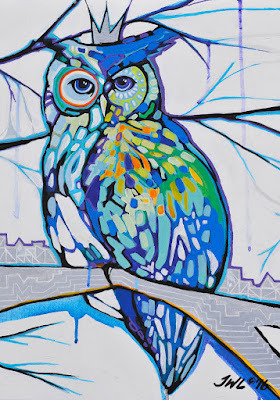 Acrylic on Canvas, 18" x 48"
Jessi West Lundeen’s work has been displayed in galleries from Jackson Hole to New York City, and is found in private collections throughout the country. We are thrilled to introduce her to our Colorado clients! Welcome Jessi! 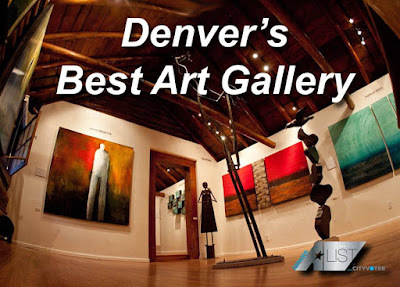 Mirada Voted Best Art Gallery in Denver! Mirada Fine Art was voted 'Denver's Best Art Gallery' by the Denver A-List. 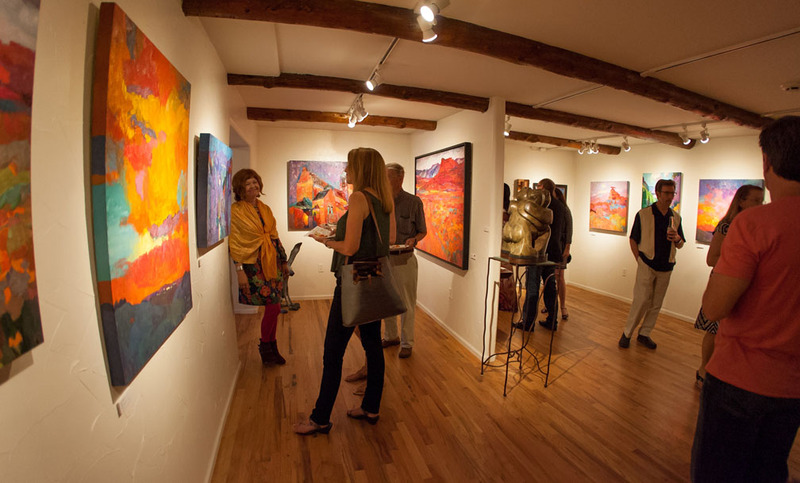 Adding to a lengthy list of accolades, Mirada Fine Art was recently named the best art gallery in the Denver metro area, topping the CityVoter Denver A-List. The gallery, which was referred to as ‘a hidden gem’ when it opened in 2010, apparently is no longer a very well-kept secret. 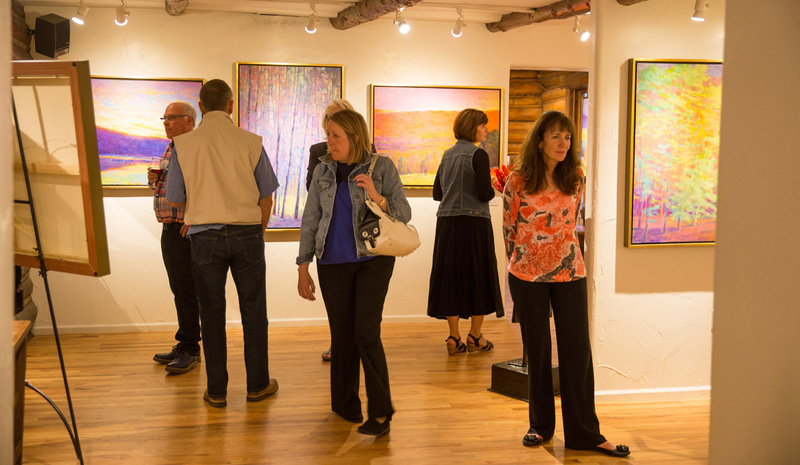 The A-List captured the opinions of a very large sample size, garnering over 74,000 total online votes for local businesses, with over 100 galleries represented. Admirers of the gallery point to its picturesque location just southwest of the city, character-rich historic log building, impressive collection of nationally-acclaimed artists, and most of all the stunning artwork itself, as some of the reasons they’re such devoted supporters. 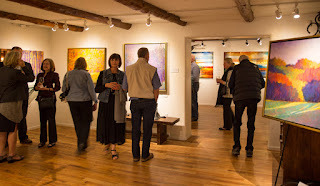 No newcomer to this type of recognition, Mirada has been named one of the top 25 galleries in the country by the American Art Awards for 2013, 2014 and 2015. 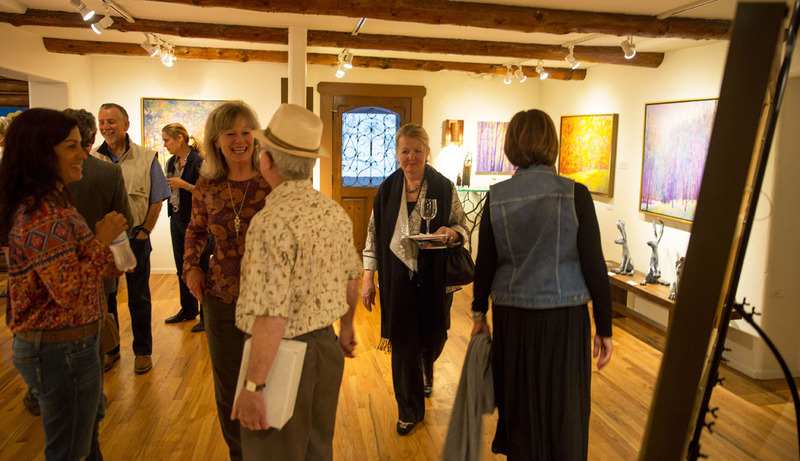 Mirada has been featured in numerous national publications in addition to local ‘Best of’ lists. 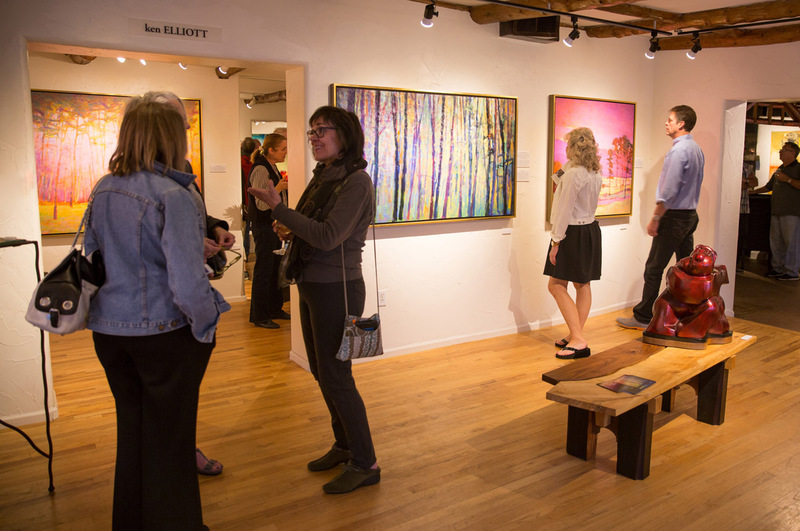 “We’re not in a ‘typical’ Denver location for fine art, and purposely so,” gallery owner Steve Sonnen explains. 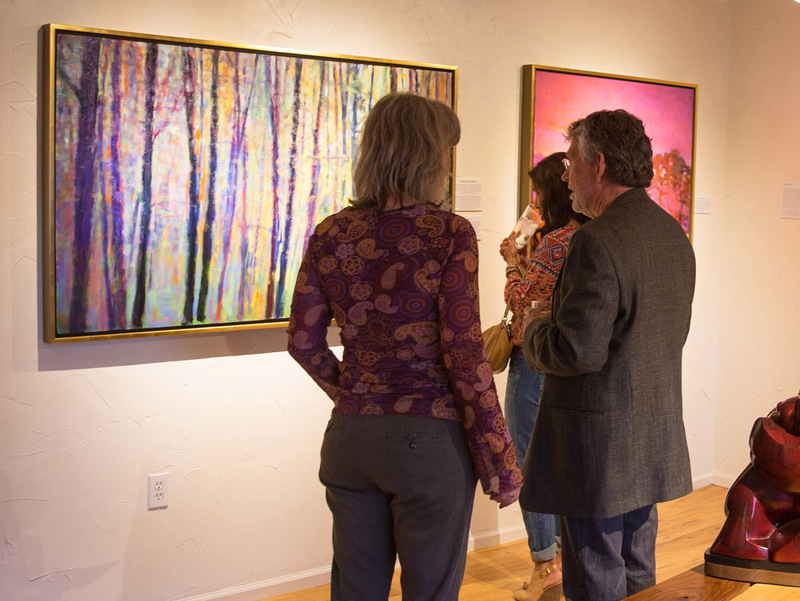 “We didn’t want a sterile, white wall gallery.” An eclectic array of award-winning contemporary artists, most of whom show only at Mirada in the state, were handpicked by Sonnen. He particularly likes how the gallery’s rustic setting showcases the contemporary art and demonstrates how art will work in any setting. “We feel so fortunate…people found us, fell in love with the art, and keep coming back,” Steve enthuses. 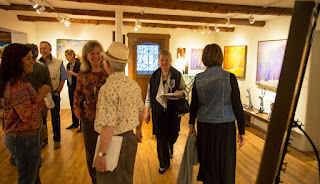 Opening night of one of Mirada Fine Art's many amazing exhibitions. 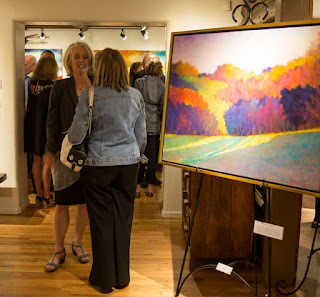 On Friday night, May 6th, we had a packed house at Mirada Fine art for the opening reception of Ken Elliott's remarkable exhibition 'COLOR.' Here are some photos from that wonderful evening as Ken unveiled his vibrant contemporary landscapes. 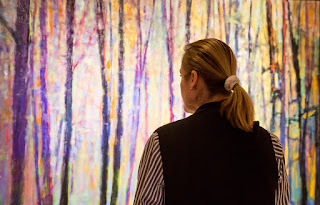 Savoring Ken Elliott's beautiful 'Saccades II' at the his 'COLOR' exhibition at Mirada Fine Art. Ken Elliott at Mirada Fine Art. 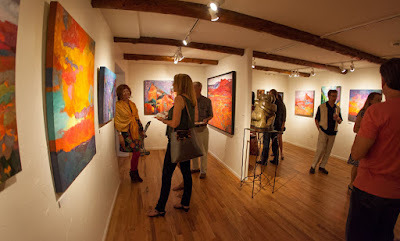 Opening reception of Ken Elliott's 'COLOR' exhibition at Mirada Fine Art. 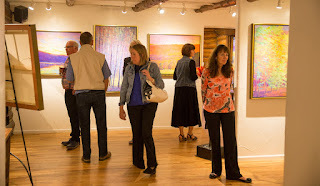 Mirada Fine Art patrons enjoy the stunning landscapes of Ken Elliott's 'COLOR' exhibition. 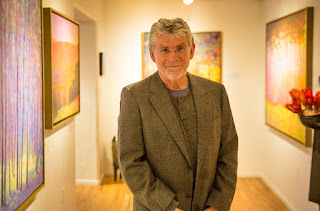 The opening reception of Ken Elliott's 'COLOR' exhibition at Mirada Fine Art. 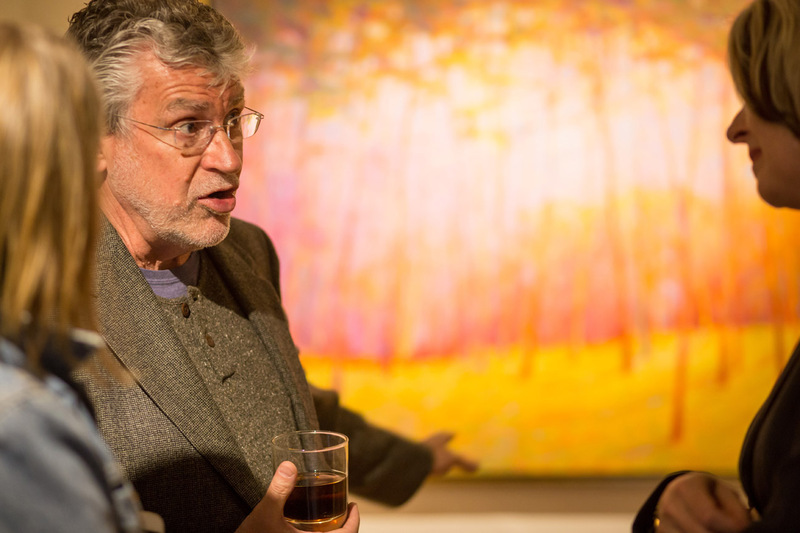 Ken Elliott discusses his artwork at the opening of his 'COLOR' exhibition at Mirada Fine Art. 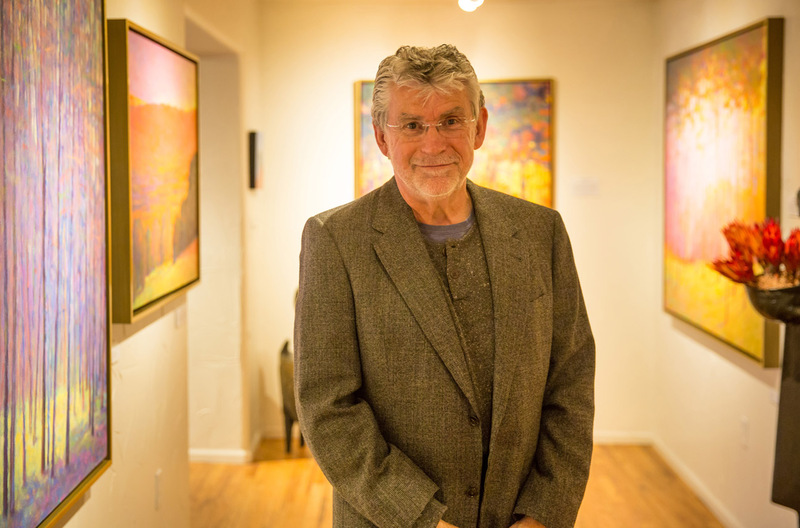 Mirada Fine Art unveils the remarkable artwork of Ken Elliott at his 'COLOR' exhibition. 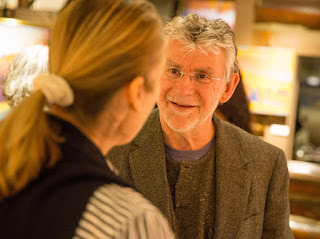 Ken Elliott chats with an admirer of his artwork at the opening of his 'COLOR' exhibition. Enjoying the opening reception of Ken Elliott's 'COLOR' exhibition at Mirada.